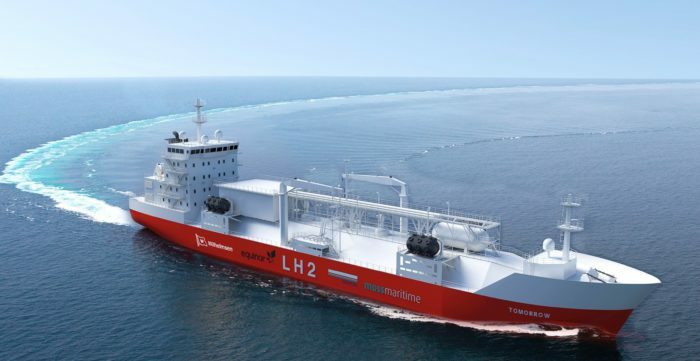 EHA » H2 fuelling making waves..
With close to 90% of trade conducted on high seas, around 3% of global emissions are contributed by international shipping and is projected to increase by around 50% in 2050. However, the International Maritime Organisation (IMO) wants to break the trend and has set a reduction target of 50% by 2050, compared with 2008 levels. On February 4, 2019 the European Commission adopted measures to monitor shipping fuel consumption according with new global norms.